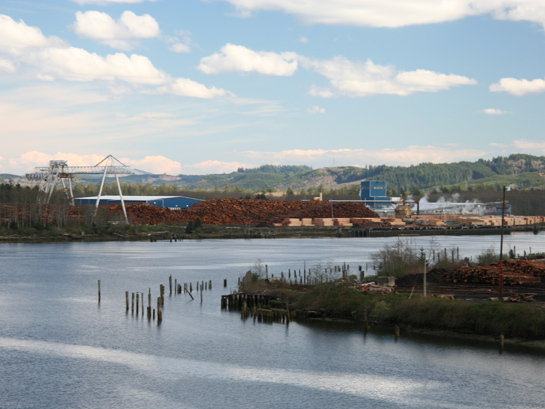 Junction City lumber manufacturing facility. As-built mapping of wetland mitigation plantings. 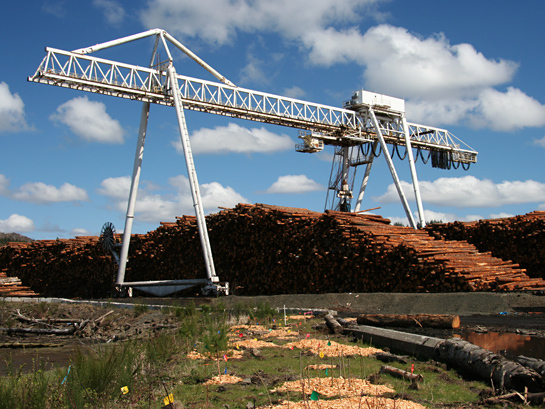 Sierra Pacific Industries (SPI) developed industrial land in Frederickson, Washington. Confluence Environmental Company served as the lead consultant for site SEPA; critical areas studies; off-site wetland mitigation design and planning; environmental review; and local, state, and federal environmental permitting for the property. Confluence led the multi-disciplinary team from design of site development through design of on-site and off-site critical areas mitigation. SPI’s goal was to meet required permitting for a 250-acre property proposed for industrial park and lumber mill development. Confluence led the following efforts: preparing SEPA checklists and JARPA applications to support the proposed developments; completing submittal of site development documents; preparing critical areas studies; negotiating jurisdictional determinations for on-site wetlands; preparing biological evaluations for compliance with the Endangered Species Act; managing cultural resource studies; developing plans and strategies for critical areas mitigation; managing traffic impact analyses; managing air and noise studies; coordinating with site survey and civil engineering to support project needs for site access and mitigation planning; and coordinating and managing permitting for local, state, and federal permits. Confluence addressed the impacts of the proposed project on wetlands through development of conceptual mitigation plans utilizing Ecology’s Credit/Debit tool. As part of the mitigation design, Confluence conducted critical areas studies and permitting on 40 acres of off-site property. 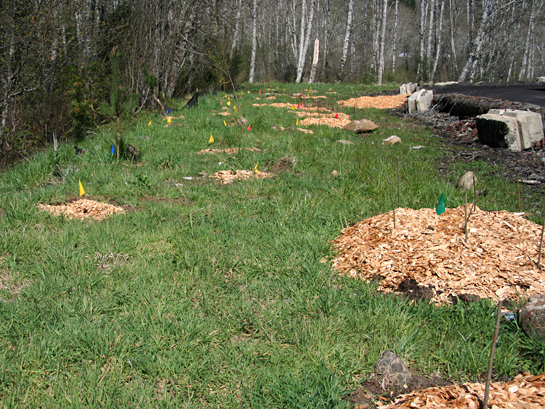 In addition, Confluence has assisted SPI in identifying and designing off-site mitigation for impacts to Oregon White Oaks. Sierra Pacific Industries has benefited from a unified approach to project development planning and critical areas mitigation. This approach provides a combination of on-site and off-site mitigation that supports the development of SPI’s property and provides a cost-effective and ecologically beneficial solution to a variety of critical areas impacts.